Removes humidity from incoming airstream for summertime use. 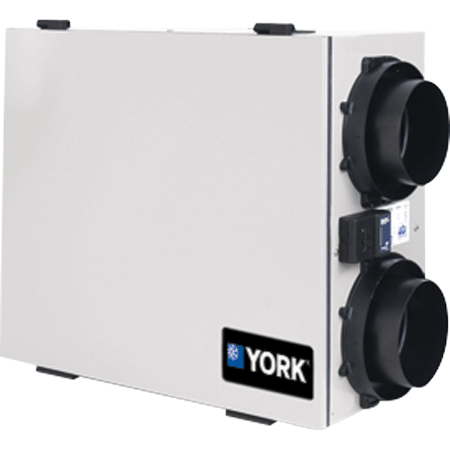 Efficiently transfers energy from the exhaust air to the incoming fresh air. 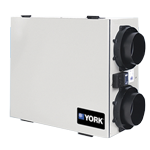 Get more fresh air while running your comfort system less. Efficient 59 - 66 Sensible Heat recovery. Reliable performance with proven heat exchange core. Optional defrost package for cold weather. Airflow: Five speeds meet specific demands. No moving parts in heat exchange core.